If you are looking for insurance in the Ocala area – we are the only call you need to make. Grubbs Insurance is an independently owned insurance company contracted with over 50 carriers nationwide. That means we can do your shopping for you – from well known companies like Progressive, GMAC, Hartford, Metlife, Nationwide, Citizens, Travelers, and more. Every company has their own guidelines for underwriting. Depending upon your specific circumstances, one company may be significantly less expensive than others for the same coverage. The best insurance for one person may not be the best for another – because everyone’s situation is different. We are committed to help you find the BEST insurance for YOU. We have 135 years and 2 generations of experience – With just 4 agents! Over 50 insurance providers to shop from – All in one place. Unique software allows us to shop insurance across mulitple providers instantaneously – Let us do the heavy lifting! We are LOCAL – It is always best to have a local agent for great service after the application. Convenience – We can usually handle everything over phone, fax and email – Most of the time you won’t even have to come in, but we are here if you want to! Compassion – We have compassion for your situation. A claim, question or problem is not an interuption in our day. We are a family run business and value long term client relationships. 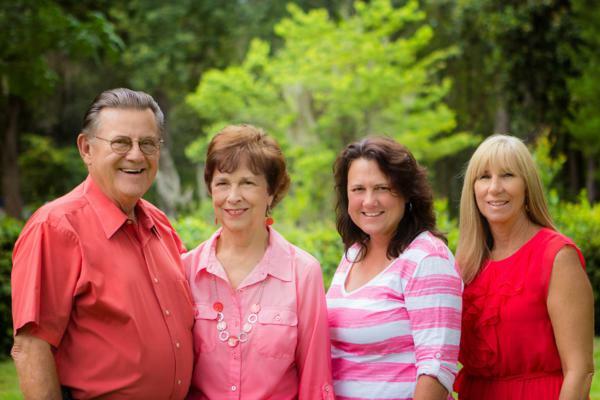 Whether you are new to the area or have been here a while, we would be honored to be your new Ocala insurance agency! Providing Ocala Insurance for Over 40 Years!